I have been a piano teacher and performer for over thirty years. After starting piano lessons at the age of eight, I knew I wanted to pursue a career in music through performing and teaching. REALLY! After finishing high school, I attained my Bachelor of Music (Middle Tennessee State University) and Master of Music (University of Tennessee) degrees in piano. I was awarded a University Piano Scholarship at Middle Tennessee State University, and the Gottfried Galston Memorial Piano Scholarship at the University of Tennessee. During graduate school, I was later awarded a grant from the National Endowment for the Arts to perform contemporary art music for piano. Upon completion of my degrees, I taught at several colleges and universities in the east Tennessee region, while also teaching students at my home piano studio. 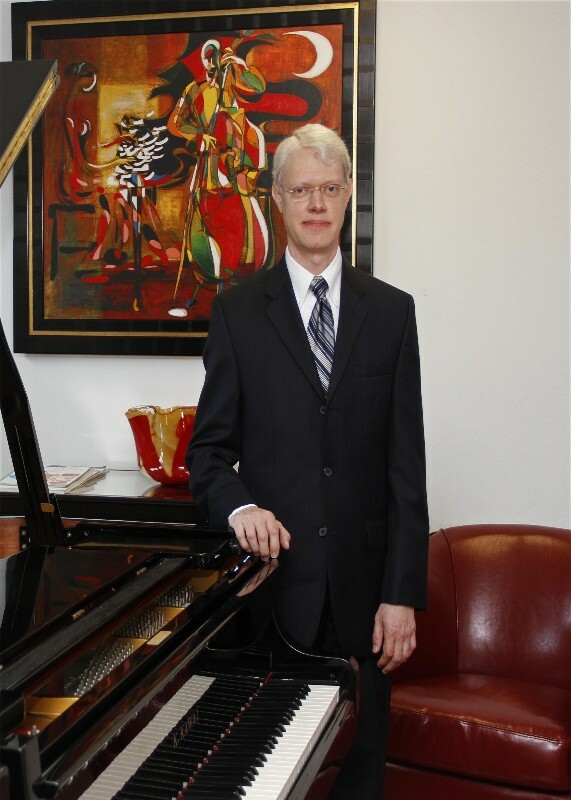 Being a native from Columbia, TN., I brought my passion for piano and music back home to Columbia by opening my independent piano studio in 1990. I lead an active lifestyle outside of music. I enjoy jumping on my bike on a nice, sunny day and hitting the road. 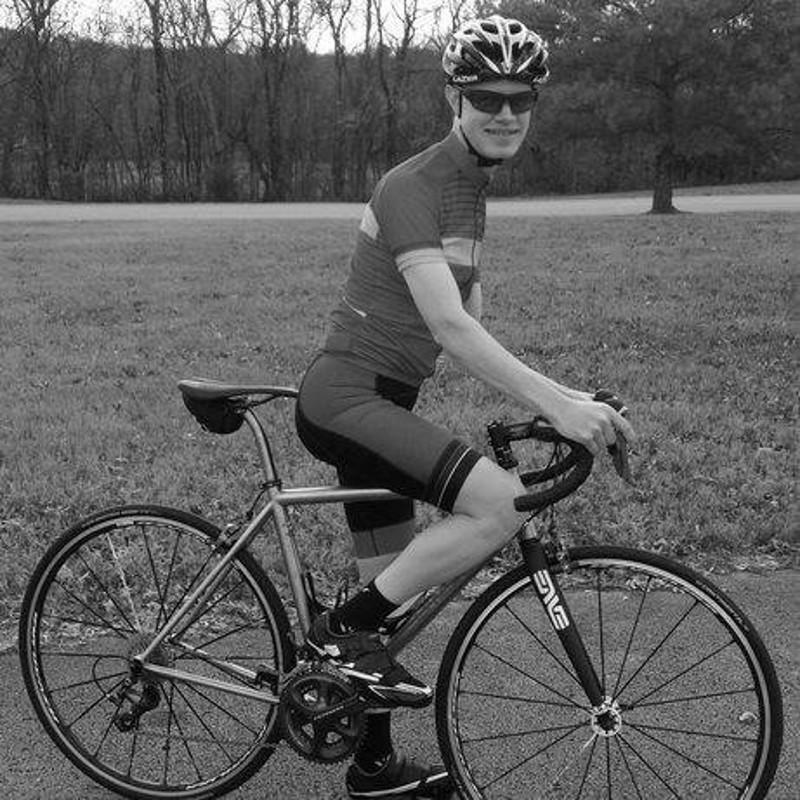 Like music, cycling has been proven to increase longevity, reduce stress and improve brain function. I encourage you to join me in staying active. Along with learning piano, an active lifestyle is important to overall well being. Scott stays active in many associations, clubs and recreational organizations. Scott is an active member of the Music Teachers National Association (MTNA), currently serving as Treasurer for the affiliated local association of Middle Tennessee Music Teachers Association (MTMTA) in Murfreesboro, TN. 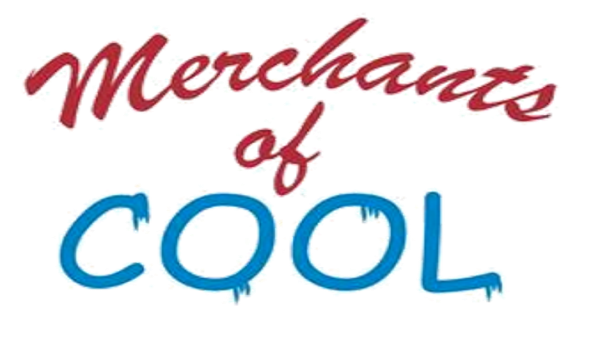 Scott keeps his musical skills honed by playing alto sax in The Merchants of Cool Big Band. The band plays all the hits from 1930' and 40's and occasionally a song from modern pop and rock. Scott also keeps busy playing in the band Foster Party of 8. This band has been together since 2011 and plays serveral shows per year. Check them out if you get a chance. 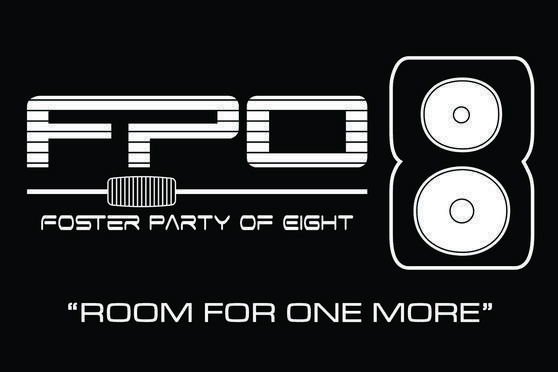 Foster Party of 8 plays small venues as well as some larg outdoor events. Shows include fund raisers or public interest shows. They have played fund raisers for High School Marching Bands, Relay for Life, and the Cancer Society. Shows have also been performed during the Mule Day events, Music in the Park Series and most recently opened for Wynona Judd. They also do a major annual Christmas production. 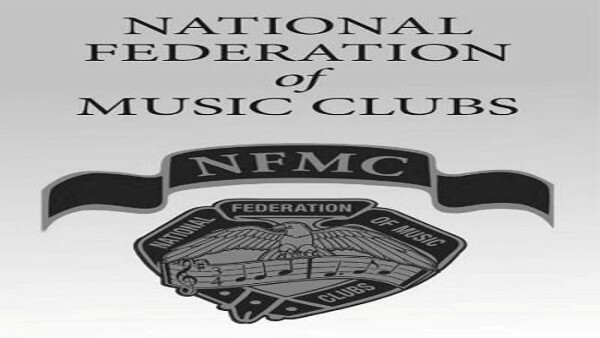 Scott is also an active member of the National Federation of Music Clubs, serving with the local affiliated chapter in Nashville, TN. The Piano Guild, as it is called (a division of the American College of Musicians), was founded in 1929 by Dr. Irl Allison. 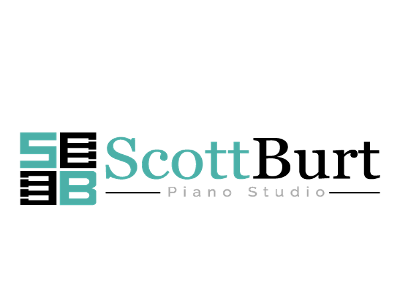 Scott remains active in this association to ensure his students may particiapte in various competitions to pursue definite goals and awards--in noncompetitive auditions. 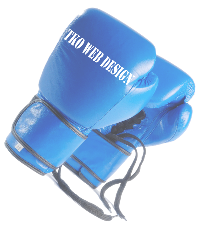 These are designed for students of all levels, from the earliest beginner to the gifted prodigy.